You are strong and powerful. The symbolism behind an elephant is very strong and so are you! 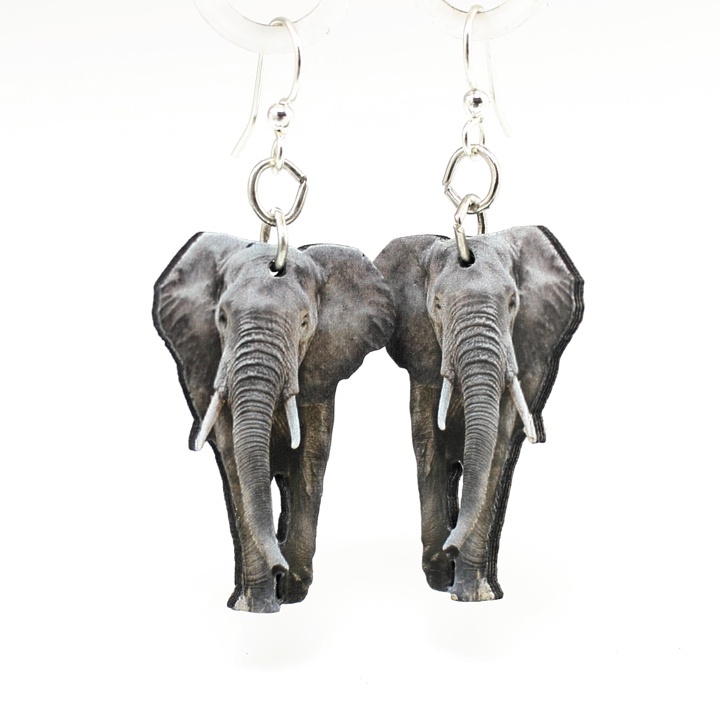 Match your spirit animal by rocking this fabulous pair! 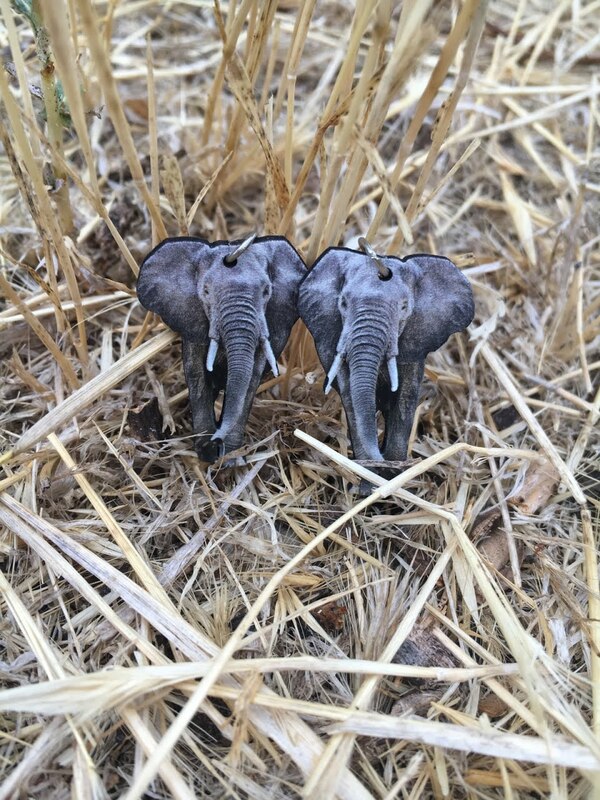 This pair of earrings will have you ready for a safari!